If you’ve been in the game for a while, you may have noticed your preworkout and fat burner not driving you as hard as they used to. 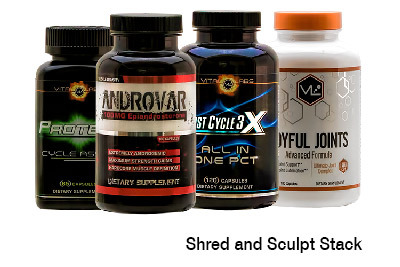 Supplement company Southland claims they have found the answer to your tolerance build-up issues. 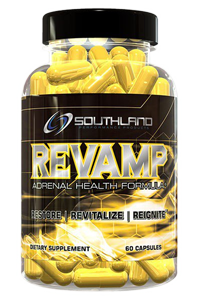 Meet Revamp, Southland’s supplement aimed to combat adrenal fatigue. 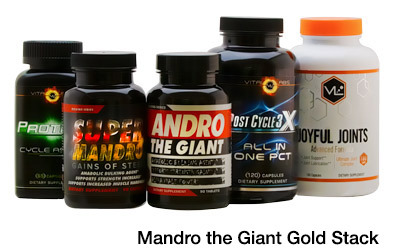 Regular use of stimulants can cause your adrenal system to become run down. 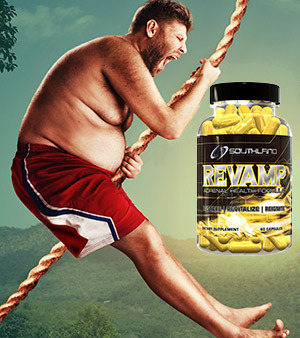 Revamp contains ingredients like Bovine Adrenal Extract and Rhodiola Rosea specifically to help repair damage to the adrenal system while reducing stress that stimulant use places on it. While you will have to give up your regular preworkouts, fat burners, and other caffeine sources while using Revamp, users reported that after finishing the full cycle they actually felt the caffeine kick again from even just one cup of coffee, not to mention what they got out of their preworkouts and fat burners. When you start reaching for a second scoop of preworkout just to get through cardio, check out Revamp here. 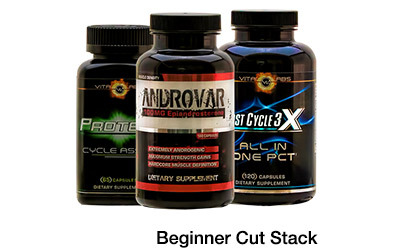 Previous PostStrong Stacks: Buffed Bodybuilding Stacks or Nerfed Supplement Nonsense?? ?